Lots of new dramas to look forward to in March! Here is the March 2017 edition of “Korean Dramas You Need to Be Watching.” This monthly series is meant to keep you updated on what’s happening in the world of Korean dramas so that you don’t miss out on anything! There are a lot of dramas ending this month, so that means a bunch of new dramas to take their place! 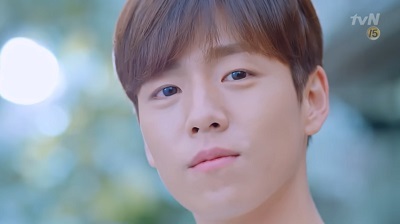 I’m really looking forward to this romance starring Lee Hyun Woo and Red Velevet’s Joy. They look lovely together, and the story for this drama has a lot of potential for a sweet romance with heartwarming moments. 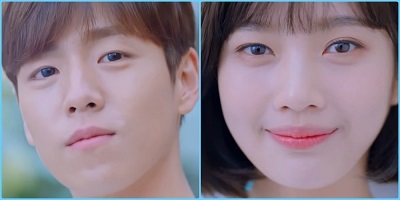 The Liar and His Lover is about the romance between a genius sound producer (Lee Hyun Woo) living under a hidden identity and a high school girl (Joy) with a beautiful voice who falls for him at first sight. The Liar and His Lover is scheduled to premiere March 20 on tvN. Radiant Office is a slice of life story about a marketing director (Ha Suk Jin) and a rookie (Go Ah Sung) working at a furniture company. After a failed suicide attempt by the rookie, she discovers she may be terminally ill and decides to live life to the fullest. Radiant Office is scheduled to premiere March 15 on MBC. Tunnel is about a violent crimes detective from the past that travels through time to the present day. 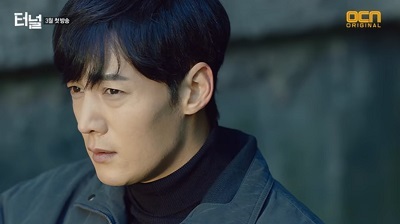 Choi Jin Hyuk plays a detective from the 1980’s who was trying to catch a killer when he time travels through a tunnel to present day Seoul. He partners with Yoon Hyun Min who has a sharp intellect and is very skilled at his job. Tunnel is scheduled to premiere March 25 on OCN. Whisper is a suspense melodrama centered around cops and lawyers and a huge corruption scandal. Lee Sang Yoon plays a smart and kind judge with Lee Bo Young as a police detective. Whisper is scheduled to premiere March 27 on SBS. Chief Kim is a comedy that tells the story of a quirky middle manager (Nam Goong Min) in an office who stands up for the weak workers who have been held down by their company. Also starring Nam Sang Mi. Strong Woman Bo Dong Soon is about a woman with super strength (Park Bo Young) who becomes the bodyguard to an eccentric chaebol heir (Park Hyung Shik), and the two become involved in a crazy romance. Also staring Ji Soo. Strong Woman Do Bong Soon airs Friday and Saturday on JTBC. Perfect Wife is about a family woman (Go So Young) who has been through many difficulties in life. 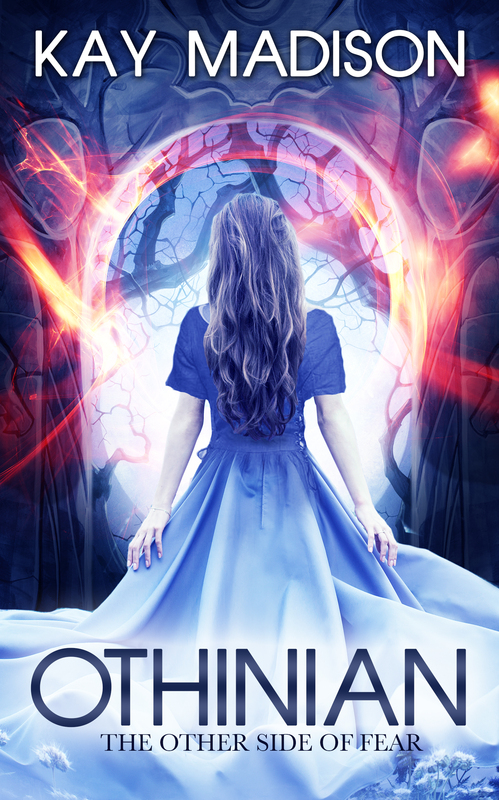 Unexpected circumstances give her the chance to heal and rediscover her femininity. Also starring Yoon Sang Hyun. Perfect Wife airs Monday and Tuesday on KBS. Tomorrow With You is a fantasy romantic comedy about a time traveler and his wife. 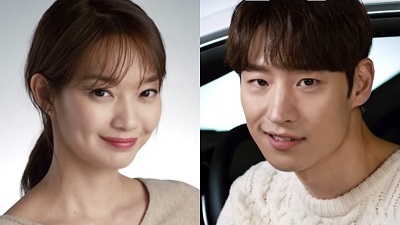 Lee Je Hoon plays the time traveler who is rich, but after seeing himself unhappy in the future, he enters into a loveless marriage with Shin Min Ah to try to prevent it. But along the way, he realizes how his life is hurting her and slowly begins to fall in love. Tomorrow With You airs Friday and Saturday on tvN. Saimdang, Light’s Diary airs Wednesday and Thursday on SBS. 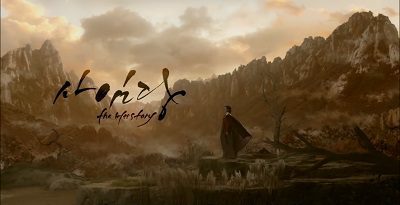 Rebel: Thief Who Stole the People airs Monday and Tuesday on MBC. Voice is scheduled airs Saturday and Sunday on OCN. Defendant airs Monday and Tuesday on SBS. 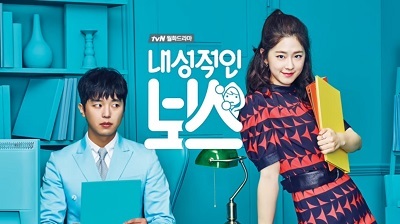 Introverted Boss airs Monday and Tuesday on tvN. Wow! That’s a lot of dramas! How will we find the time to watch them all? I’m most excited for The Liar and His Lover, but I’m also planning to check out Tunnel and Radiant Office. I had better get busy! What dramas are you enjoying or looking forward to in March? Make sure to get caught up because there are more dramas coming your way in April! 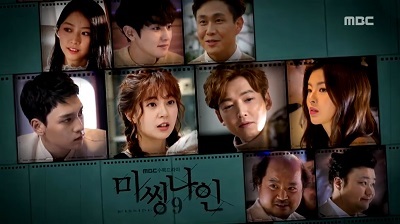 This entry was posted in Drama Guides and tagged Choi Jin Hyuk, Ha Suk Jin, Jang Hyuk, Ji Sung, kdrama, Korean Dramas, Lee Hyun Woo, Nam Goong Min, Park Bo Young, Park Hyung Shik. Bookmark the permalink. These have such a good premise. I hope they are all good. The ones that got most of my attention are 1,3, and 6. There are a lot of good choices! I’ll definitely be checking out those three too 🙂 Here’s hoping they are all good! Loving Strong Woman so far! Tunnel looks interesting. I mean…Choi Jin Hyuk…but the time travel aspect with police could be interesting. I’ve mentioned before crime of the week doesn’t do much for me but from the description it sounds like it will be focused on a catching the killer from the past. Exactly! 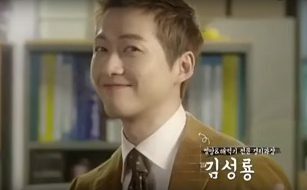 Choi Jin Hyuk plus time travel was enough to get me on board. But yes, I don’t care for the crime of the week either, so here’s hoping everything’s nicely connected with the serial killer story as well as an interesting time travel premise. Is ‘Liar and His Lover’s a remake of a Jdorama? Definitely looking forward to Tunnel too. Love the cast and the time travel premise. It is always hard to keep up though! Did you ever get to finish Goblin? t can’t believe it, I’m watching all those that are broadcast now and I have all the new in my watching list … What about my time to sleep????? je, je, je. can somebody gave site that could be watching all of this? .. haha.. or maybe a site that i could download . Thanks in advance.